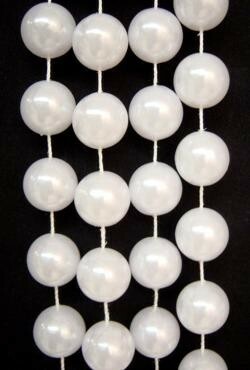 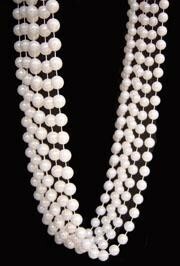 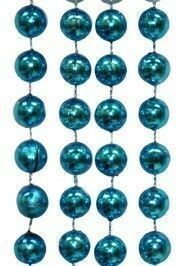 These 72 inch beads will hang below the waist. 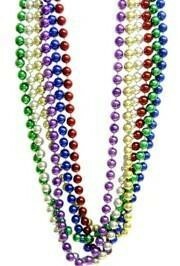 They are very popular with parade-goers. 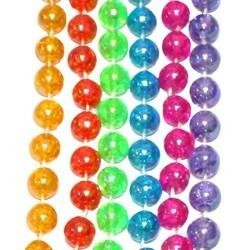 |< << 1 2 >> >| Displaying 1 to 20 of 22 Items Found. 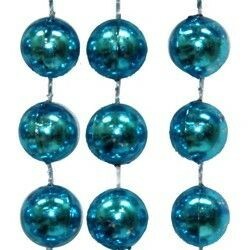 These beads are great for Mardi Gras parades, Decadence, and Fantasy Festival. 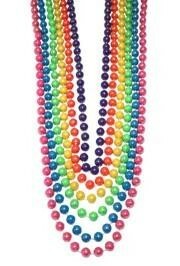 These beads are great for Mardi Gras, Fantasy Festival, Decadence, and Gay pride. 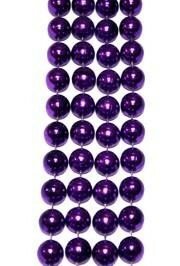 They are sold by one dozen (12) bags and 30 dozen (360) cases. 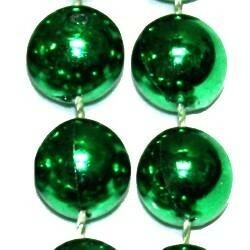 A pack of round metallic green beads. 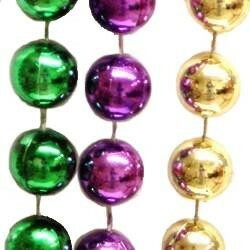 These beads are great for Mardi Gras, Gasparilla, and St. Patrick's Day parades. 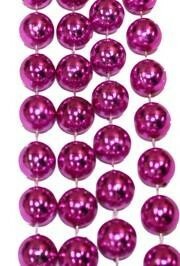 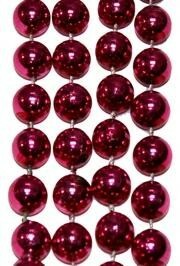 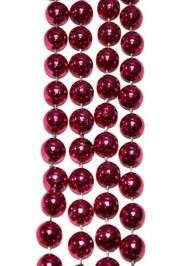 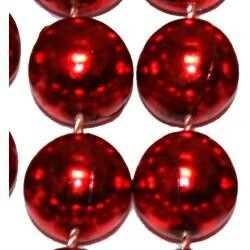 A pack of round metallic hot pink beads. 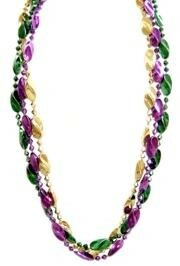 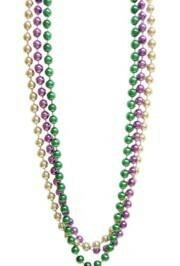 These beads are great for Mardi Gras and Gasparilla parades. 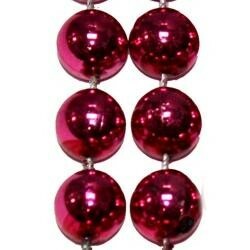 They are also great for breast cancer awareness. 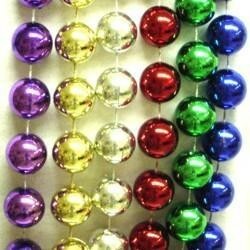 These beads are great for Mardi Gras, Gasparilla, and Memorial Day parades. 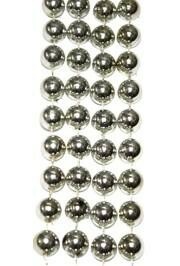 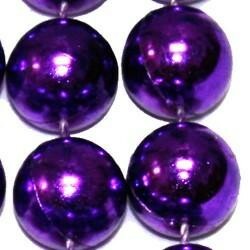 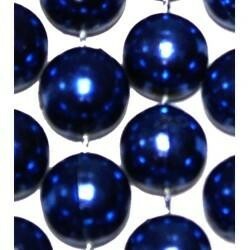 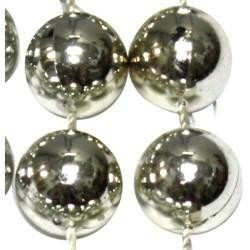 A pack of round metallic silver beads. 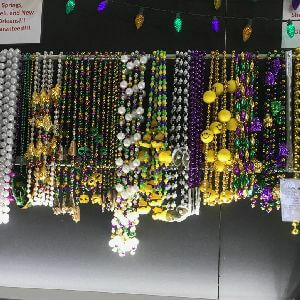 They are sold by six piece (6) bags and 6 dozen (72) cases. 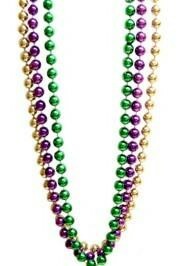 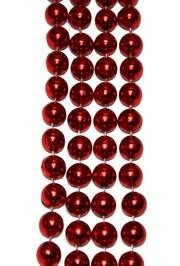 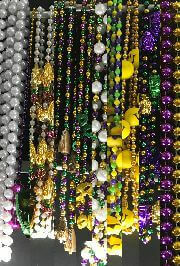 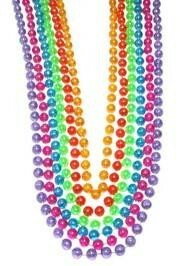 This assorted color mix of beads are perfect for all parades. 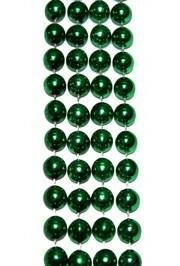 They are sold by six piece (6) bags and six dozen (72) cases. 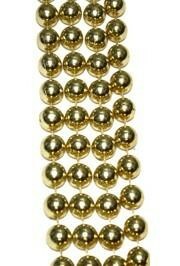 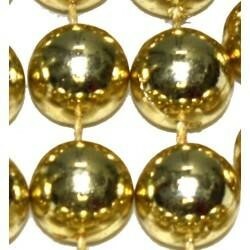 These beads are great for Mardi Gras and Gasparilla parades. 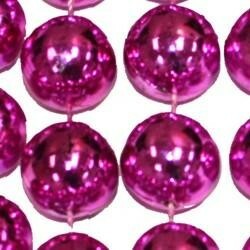 Also, wear them to support breast cancer awareness. 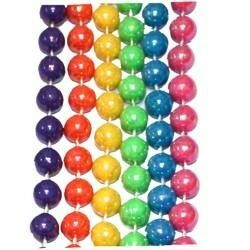 They are sold by 6 piece (6) bags and 6 dozen (72) cases. 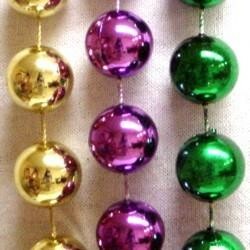 These beads are great for Mardi Gras and Gasparilla parades. 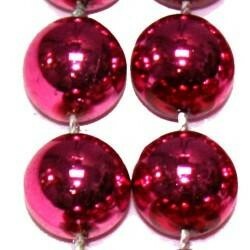 Wear them for Valentine's and to show support for breast cancer awareness. 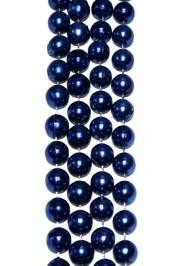 They are sold by each (1), 6 piece (6) bags and 4 dozen (48) cases.